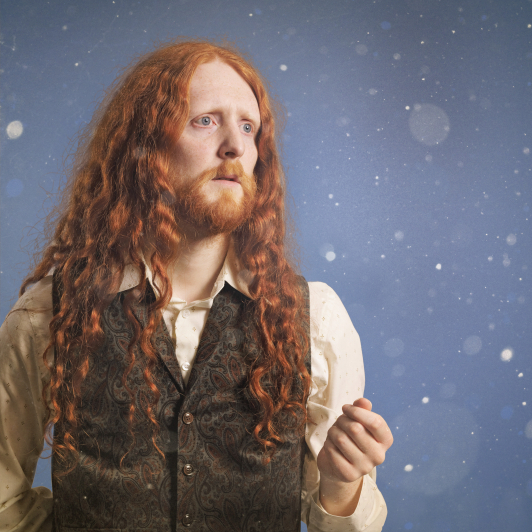 The multi-award-winning Alasdair Beckett-King returns to this timeline with a dimension-hopping stand-up comedy show. Is a better world possible? Yes! It already exists, but you don’t live there. ABK makes the best of a bad timeline in this ramshackle jaunt through a multiverse of wonders. Also, Winston Churchill performs the best of Queen.